On September 21st, Life Science Washington Institute hosted a trade show-style life science startup showcase for an investor-only crowd. The Best of the Northwest Showcase featured 20 hand-selected life science startups. These startups are developing the next generation of innovation in medical devices, diagnostics, therapeutics and digital health. The event was convened to unite the wider ecosystem of startups and investors from not only Washington State, but also along the Pacific Coast up into British Columbia, down into Oregon, and through to Montana. Applications were received from life science startups from as far away as Salt Lake City, Utah. The presenting startups hailed from California, Oregon, and British Columbia, along with Spokane, Bellevue, and Seattle in Washington State. At the event, Life Science Washington Institute Executive Director Francisco R. Velázquez, MD, SM remarked, “We will collectively help launch a new class of Northwest Life Science companies as our ecosystem supports, grows, and works to reward those investments and the entrepreneurs’ ideas.“ Dr. Velázquez previously wrote about the inaugural event in his post 3 Promises of the Best of the Northwest Showcase. 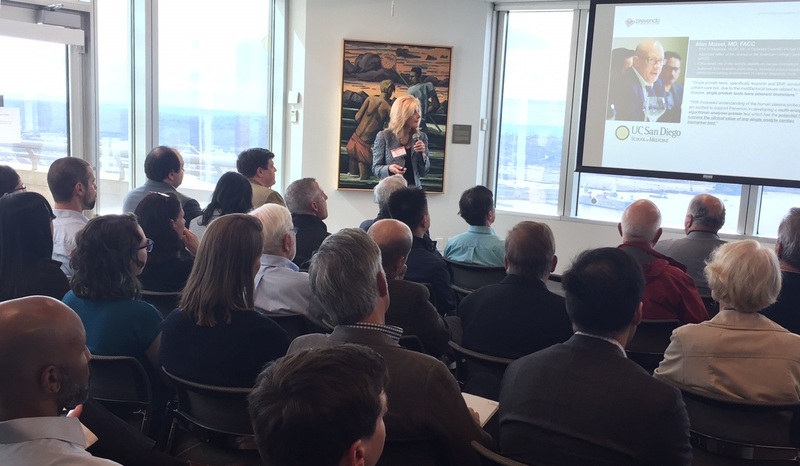 Washington State startup success story, Prevencio, Inc, kicked off the event with a keynote address presented by CEO Rhonda Rhyne. She spoke about the value of the wider startup community and the much-needed support from resources like the Life Science Washington Institute. Each startup was given just 90 seconds to deliver a pitch to a standing-room only crowd of investors on how its technology will disrupt markets, innovate healthcare, and save lives. Two hours of follow-up conversations then took place, as investors approached tables where startups could provide more details on their technology. 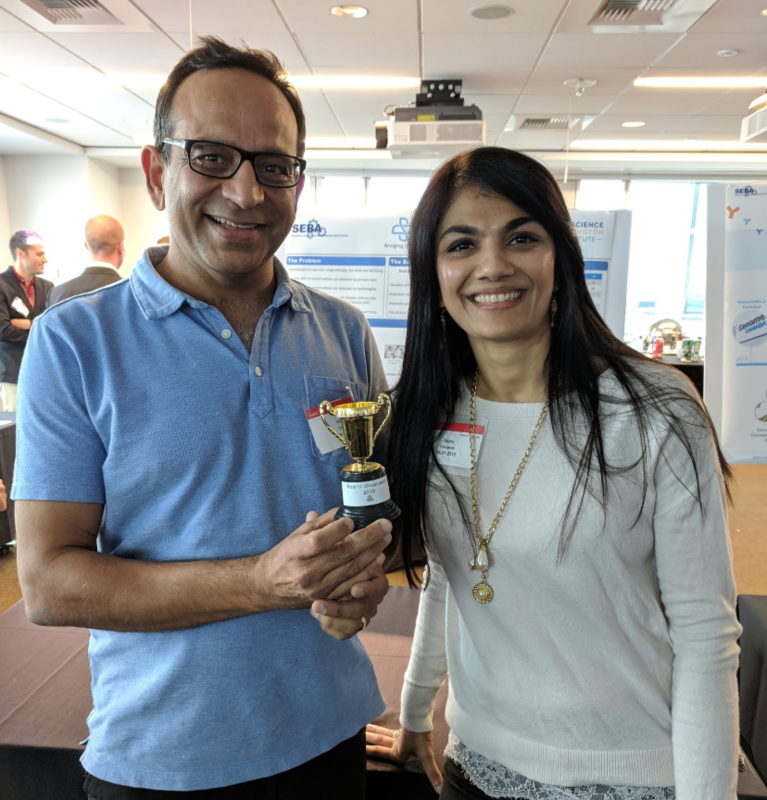 Investors voted for their favorite startup and a “Best in Show(case) Award” was awarded to StethIO, the smartphone stethoscope. If you’re a qualified investor who was unable to attend the event, please reach out to Life Science Washington Institute with your credentials to receive your copy of the Investor Dossier from the event.